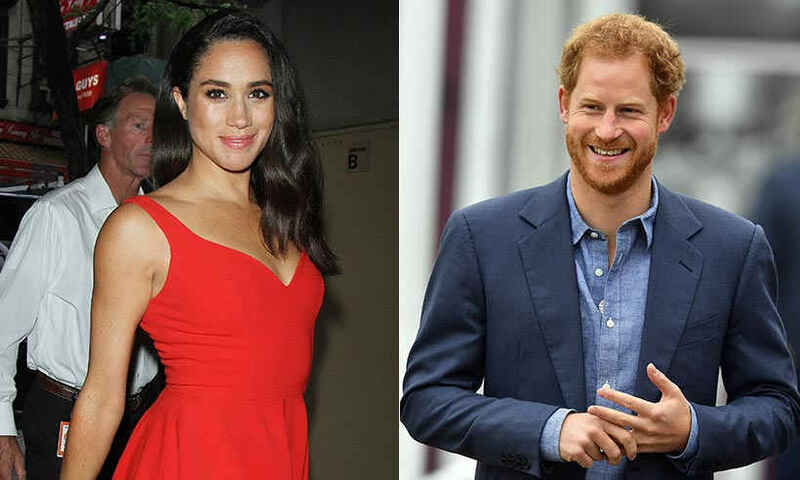 Prince Harry, 33 and Meghan Markle, 36 are engaged, Prince Charles has said in a statement. 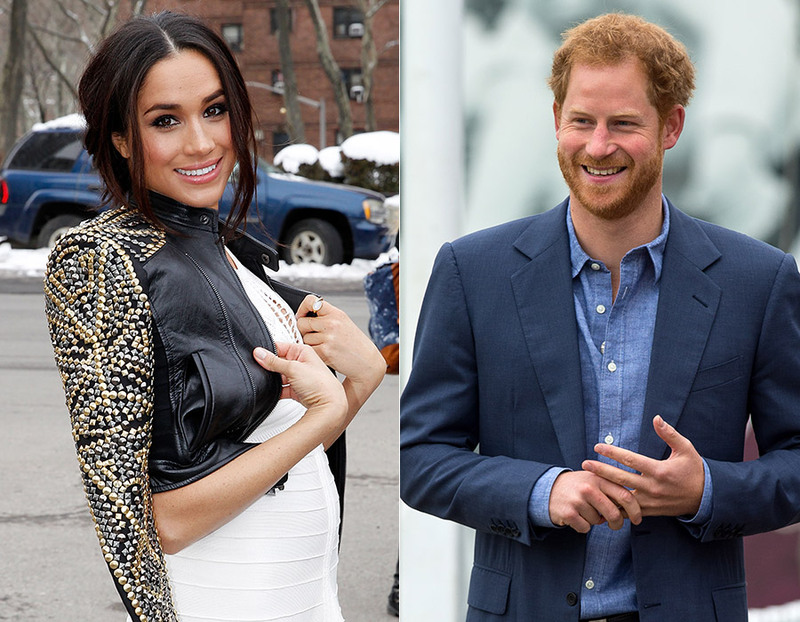 Kensington Palace said in an announcement the couple got engaged in London earlier this month, and their wedding will be taking place during the UK's spring next year. The Queen and other close members of the Royal family have been informed. The couple will take part in a broadcast interview tonight, UK time. Oh my...royalists, Josie's Juice, the whole world are EXCITED! The royal wedding will take place in the spring of next year. Prince Harry and Meghan will appear at a photocall at Kensington Palace on Monday afternoon (UK time) to celebrate their engagement and record a television broadcast due to be screened on Monday evening. So by the time you read this and go to sleep, Aussie readers, it will allllll be happening! Prince Harry and Markle met in July 2016 after they were introduced through friends. 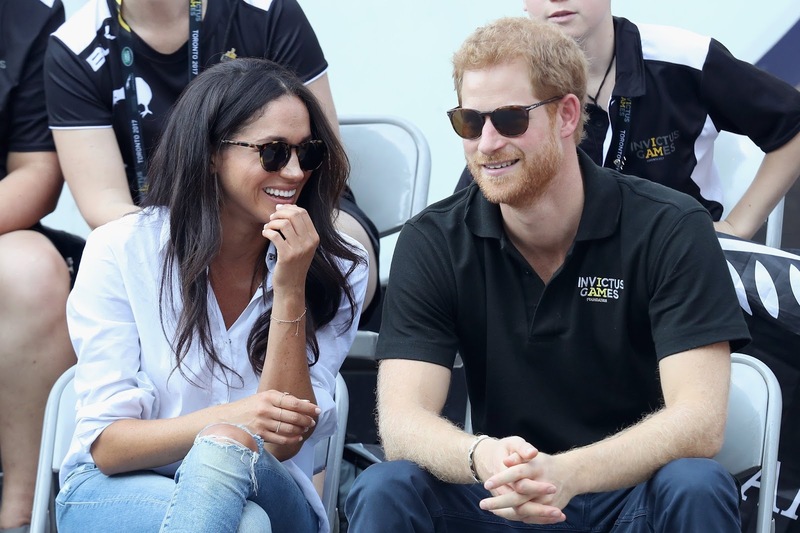 He publicly confirmed their relationship a few months later in an answer to to the media, which had been intruding into Markle's private life. It wasn't until September 2017 that they made their first public appearance together at the Invictus Games in Toronto, a sports event for wounded veterans. British Prime Minister Theresa May also sent her congrats to the couple. "I would like to offer my very warmest congratulations to HRH Prince Harry and Meghan Markle upon their engagement," a 10 Downing Street statement said. Markle is best known for her role in the US TV legal drama 'Suits'. Prince Harry is currently fifth-in-line to the British throne.